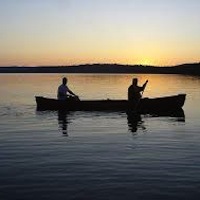 Enjoy autumn's glow with a naturalist on an early evening canoe paddle around Beaver Lake. We'll beach to enjoy the sunset while snacking on cheese, crackers and cider. Price includes canoe rental.